This is a question that every buyer asks himself. Is it worth to pay such amount of money to play a video game on another level, division? There is no simple answer to this question. It is usually depends on the buyers in-game progress. For example, if we are talking about a new LoL player, barely reaching level 30 in the game, ELO boost shouldn't be an option just yet. If you are a new player to the ranked game mode, you should purchase a placement boost, so you can start your ranked season at the best division possible. If you already played your 10 placement games, I would consider purchasing an ELO boost by the time you reach 50 ranked games. The reason behind this, is at that point you can learn many things about your game. You might have had some bad games when your team just did not want to win and some good ones when you carried your whole team. At this point you are also aware that you are playing in ELO hell. If you are aware of that, you are ready to purchase and ELO boost that takes you out of there. This is because when you can notice that you are in ELO hell, you know that you are on a better skill level the players you play with. By spotting the difference between you and your fellow players, you are ready skip those divisions. The reason why you cannot do that on your own. What I mean by this is, that you are a platinum or diamond ELO player but you do not have that level experience to carry your whole team in order to get there. 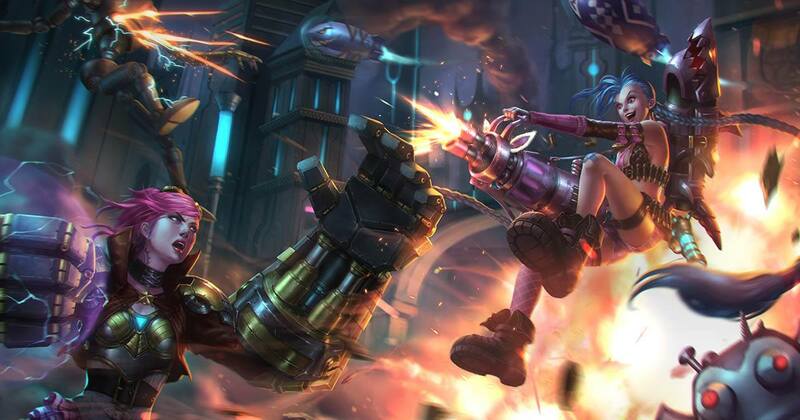 By purchasing an ELO boost, you pay to an expert who is usually a challenger or master tier player and he also has a great experience in playing League of Legends without relying on his team. The knowledge of these players that you paying for, as they work on your account to reach the division where it belongs when you purchase an ELO boost. In conclusion, in order to get out of ELO hell, either you must have the proper skill set or you must be extremely lucky. The best and easiest solution is to buy an ELO boost, so you can start enjoying the game as it was meant to be and play in the tier where you belong with the players you belong to, the soonest possible!